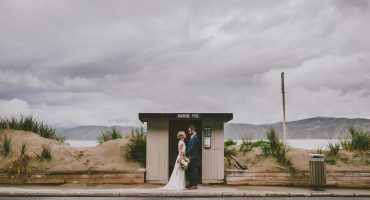 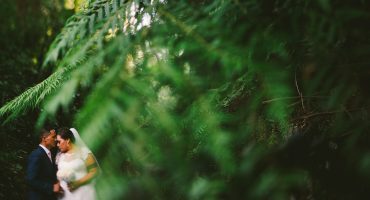 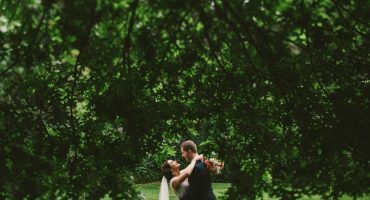 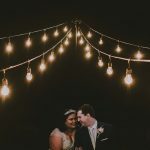 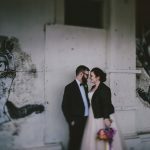 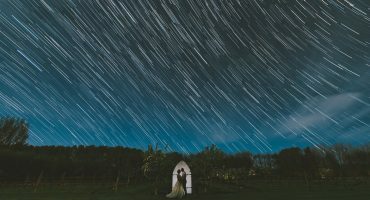 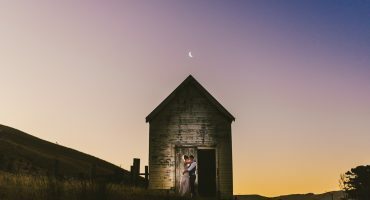 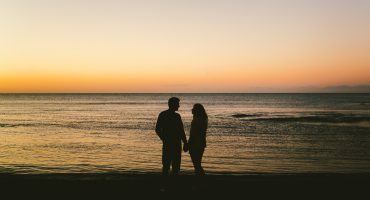 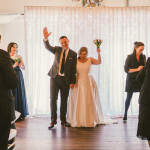 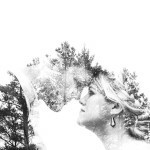 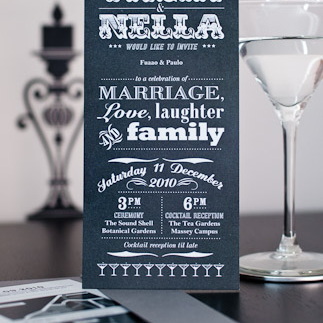 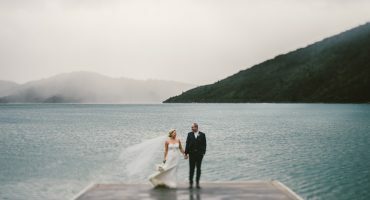 We're a creative husband & wife team based in Wellington, looking to create something unique and individual for every couple we work with. 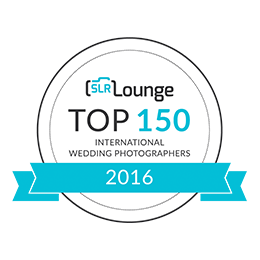 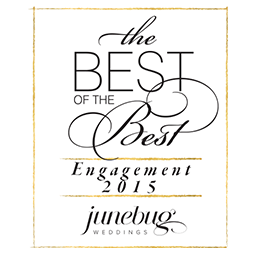 Award winning wedding photography, and the most fun you can have behind the curtains in our Photobooths! 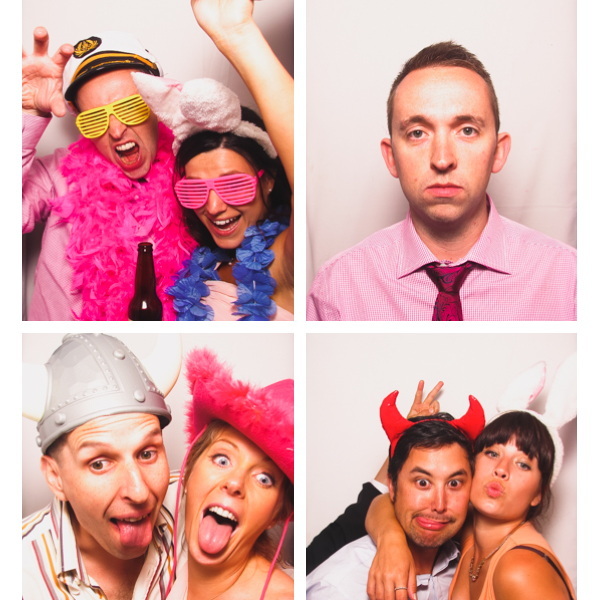 4 photos, 4 seconds apart, behind the Photobooth curtain is where the fun really happens! 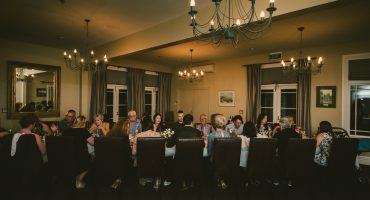 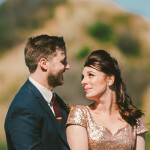 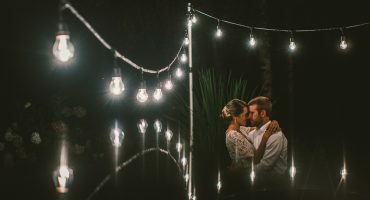 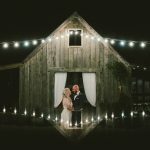 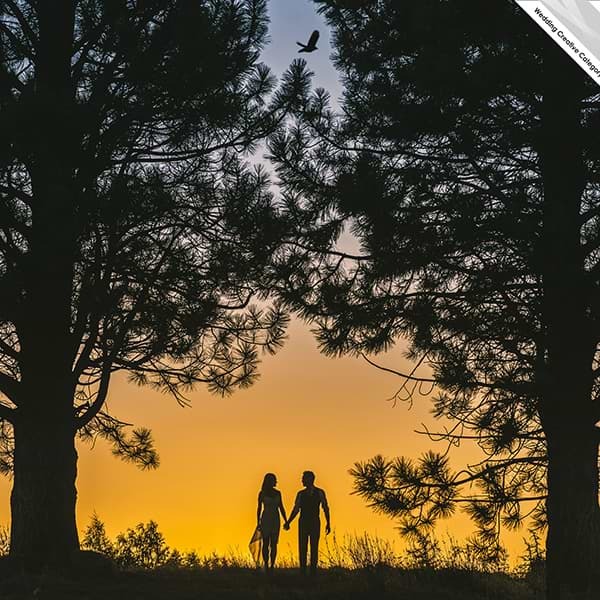 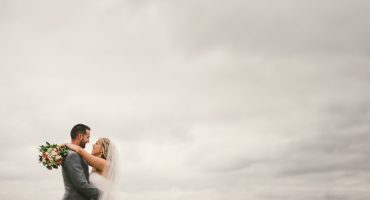 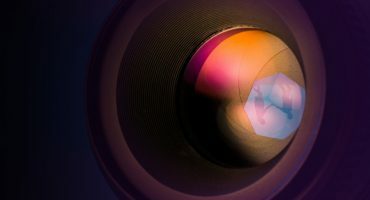 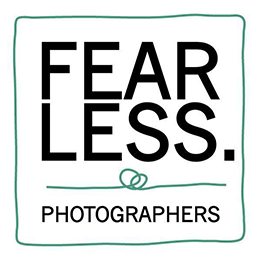 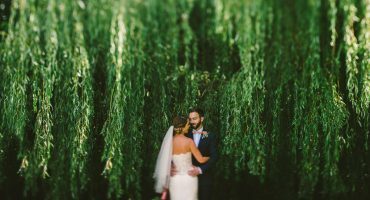 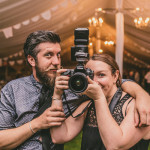 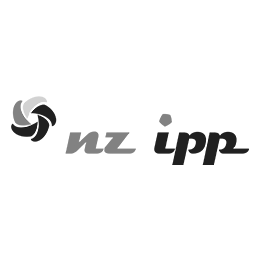 Wedding photography has changed, and we’re at the forefront of modern, documentary wedding photography, with a creative twist.